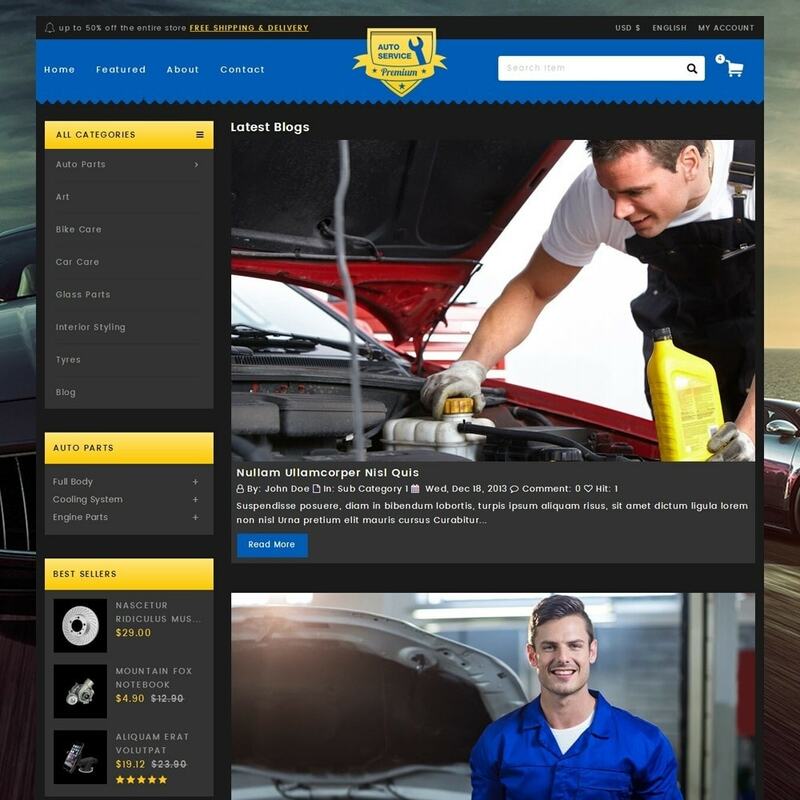 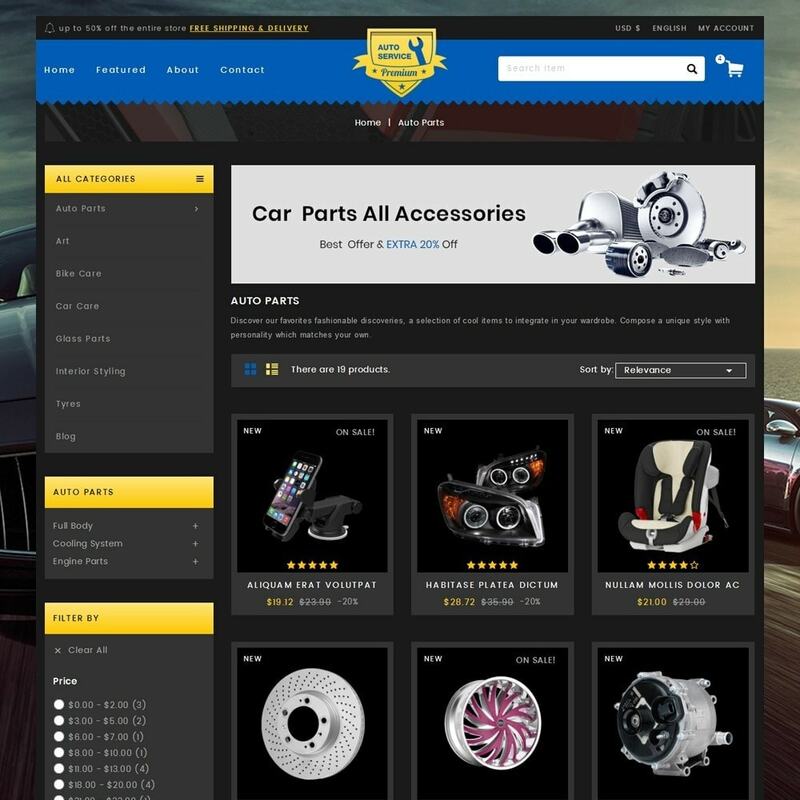 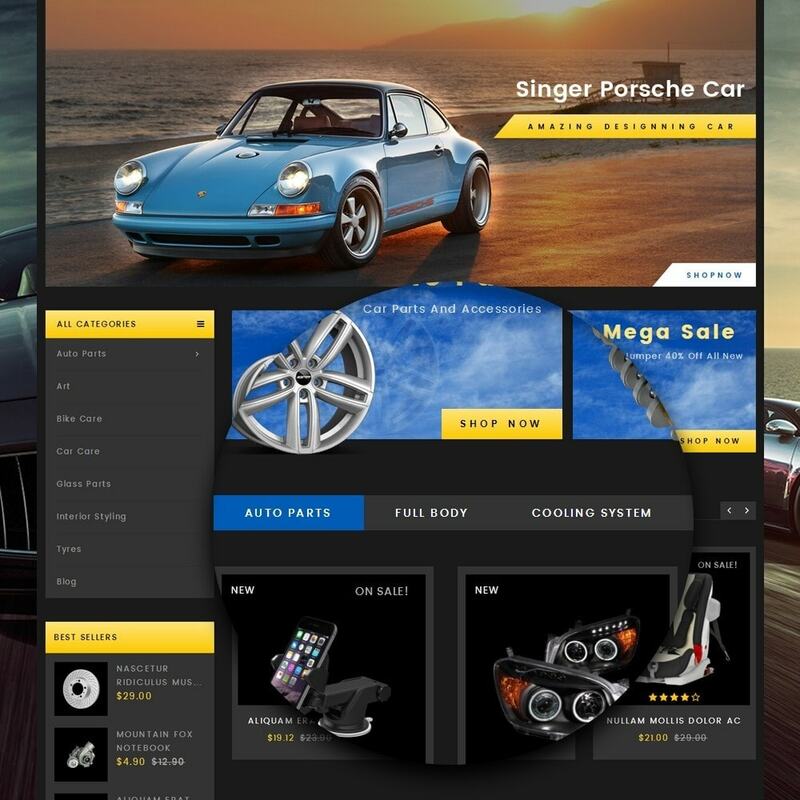 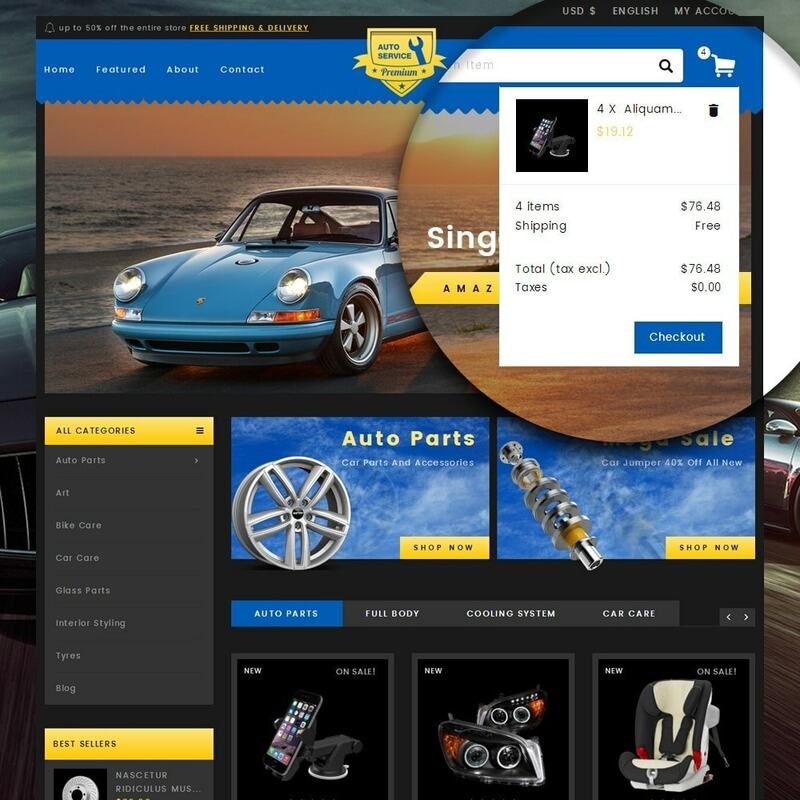 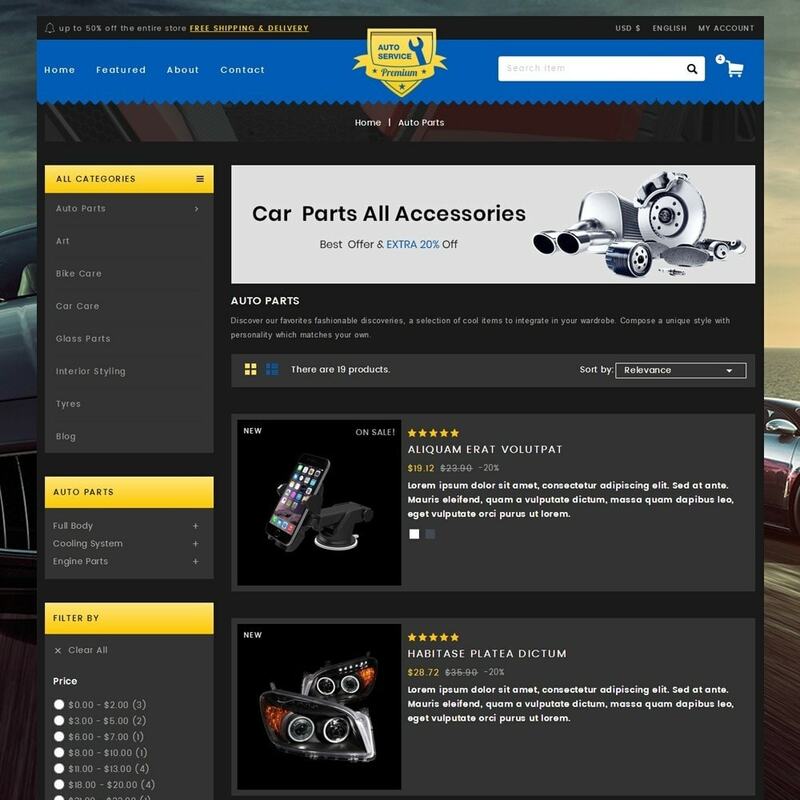 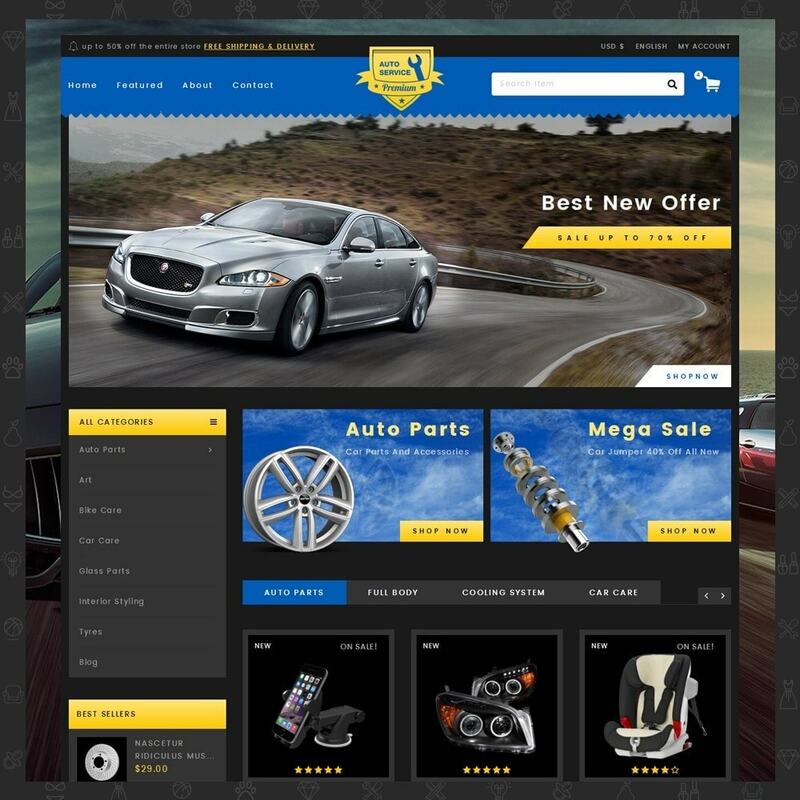 Auto Service Responsive Theme is design for Auto, Vehicles, moto, racing, sports, games, tyres, Tools, Designer, cars, services, Automotive, spare, Minimal and multi-purpose store. 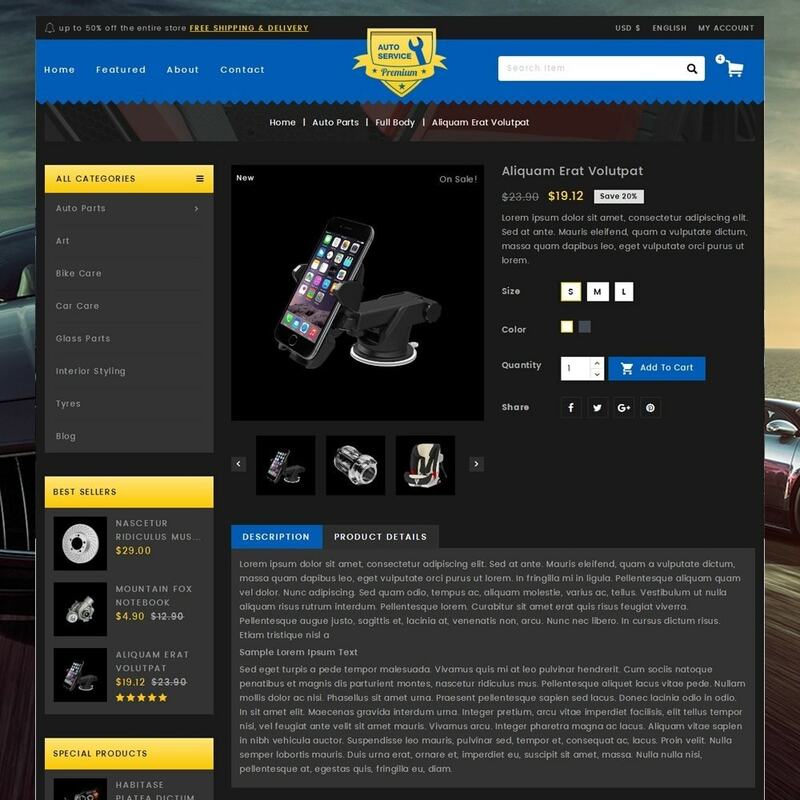 It looks very professional and good color combinations. 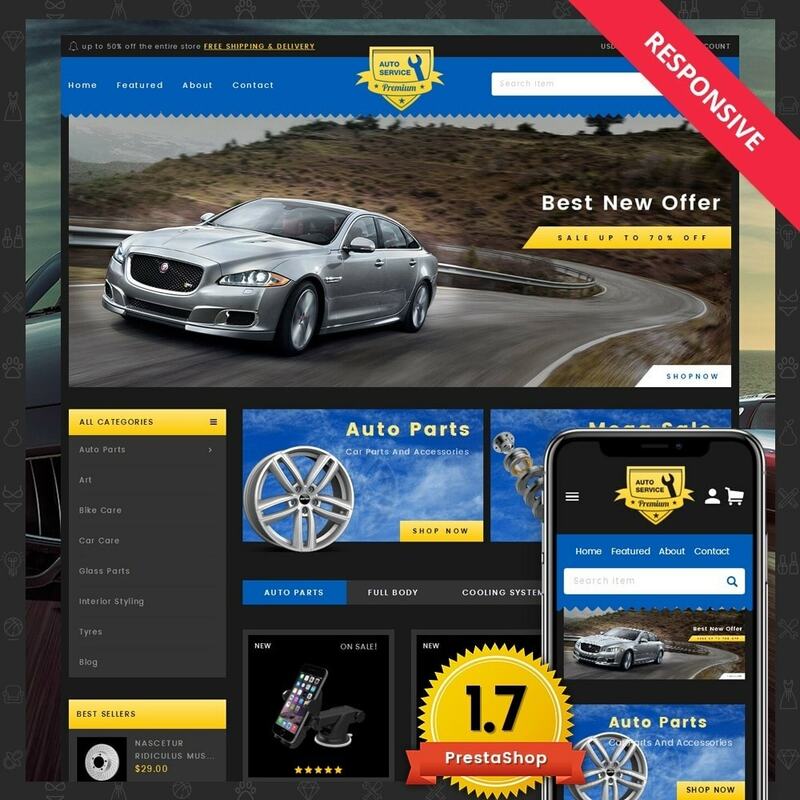 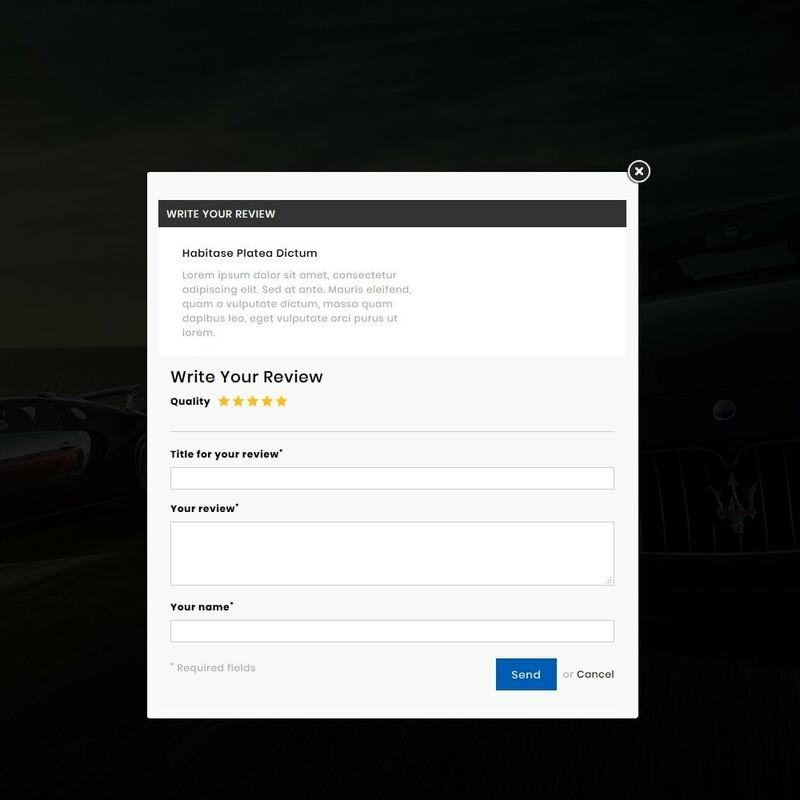 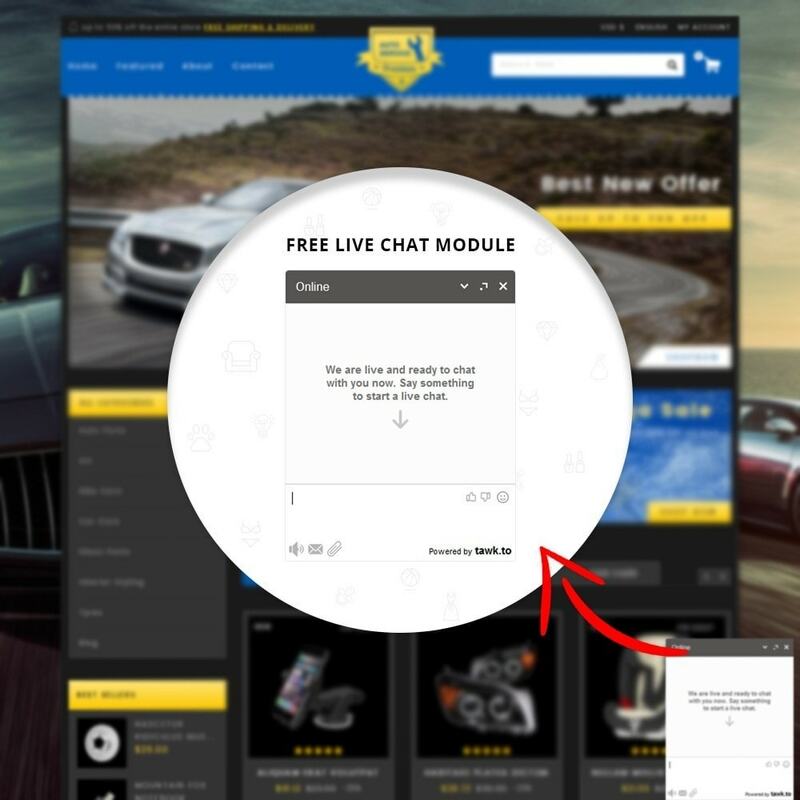 Auto ServiceResponsive Theme is design for Auto, Vehicles, moto, racing, sports, games, wheels, tyres, Tools, Designer, cars, services, Automotive, spare, Minimal and multi-purpose store.